Total has signed a new 40 year onshore concession agreement with the Supreme Petroleum Council of the Emirates of Abu Dhabi (UAE) and the Abu Dhabi National Oil Company (ADNOC). The deal will give the French company a 10% participating interest in the concession, which covers the 15 principal onshore oil fields of the region and represents more than half of the Emirate’s production. 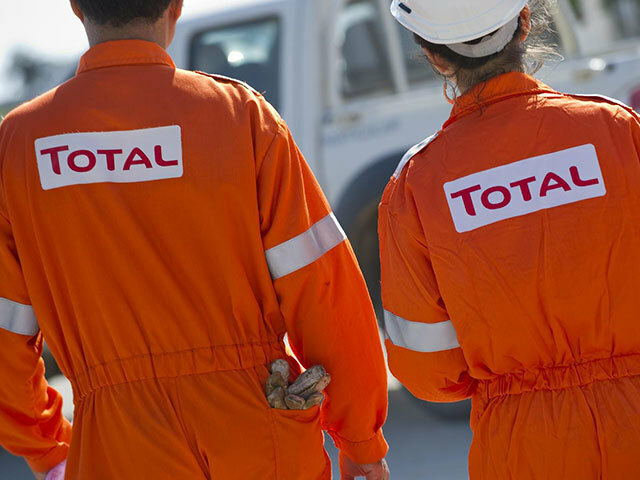 Patrick Pouyanné, chief executive of Total, said:”Total’s entry into the new ADCO concession is a major milestone in the history of the Group’s 75-year partnership with the Emirate of Abu Dhabi. We are committed to bringing our most advanced technological expertise to unlock the full production potential of Abu Dhabi’s onshore fields and therefore contribute to the development of additional reserves over the next 40 years. “Total is honored to be the first International Oil Company to be chosen by the government of Abu Dhabi and ADNOC to participate in this new onshore concession and to be entrusted with the mission of technical leader on two major groups of fields”. 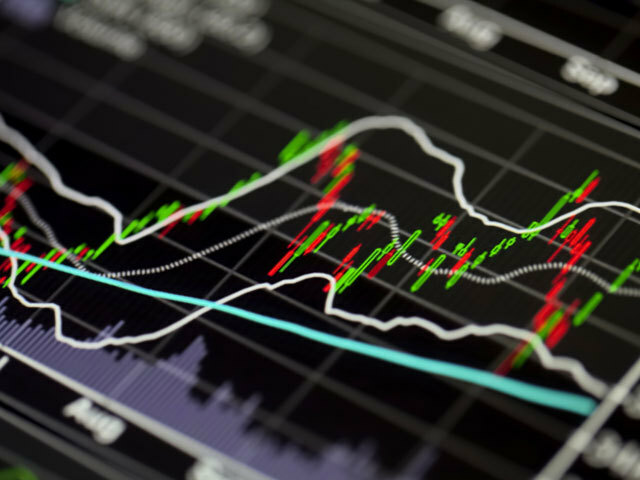 The new concession will be operated by the Abu Dhabi company for Onshore Petroleum Operations Limited (ADCO), a new operating company in which Total will be a 10% shareholder. The company has also been appointed Asset Leader for the Bu Hasa and Southeast (Sahil, Asab, Shah, Qusahwira and Mender fields) fields, which represent about two-thirds of ADCO’s production. In 2015, ADCO’s expected production is around 1.6 million barrels of oil per day (Mb/d), with an objective to increase output to 1.8 Mb/d from 2017.